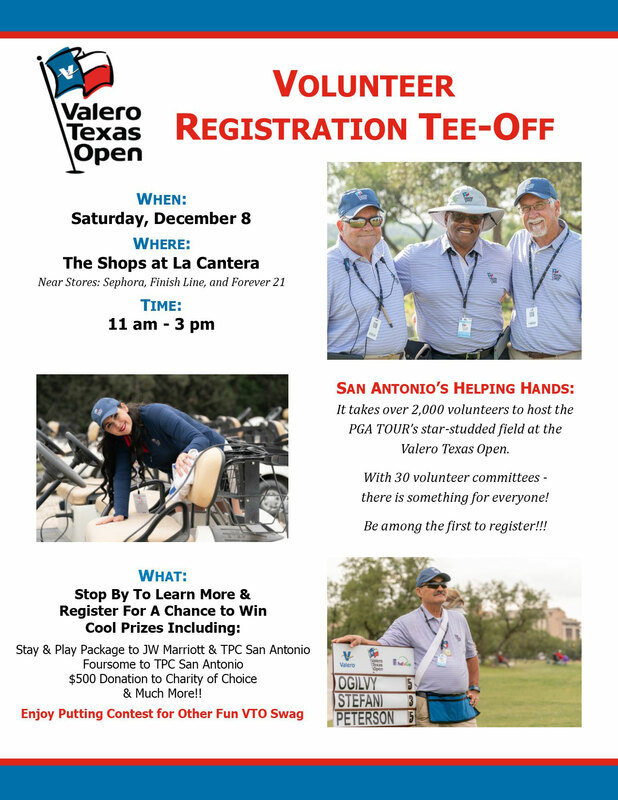 It takes over 2,000 volunteers to host the PGA TOUR’s star-studded field at the Valero Texas Open. With 30 volunteer committees, there is something for everyone. Be among the first to register!